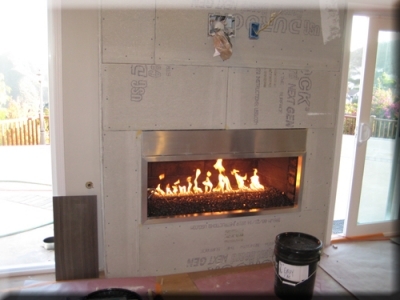 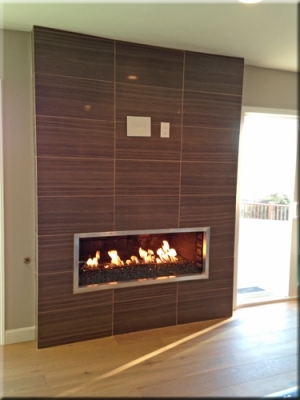 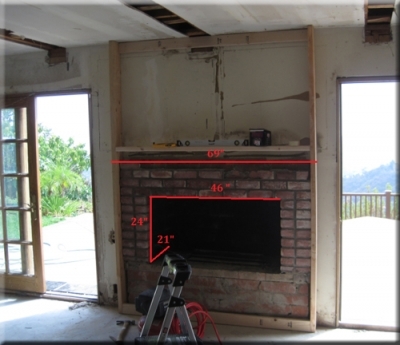 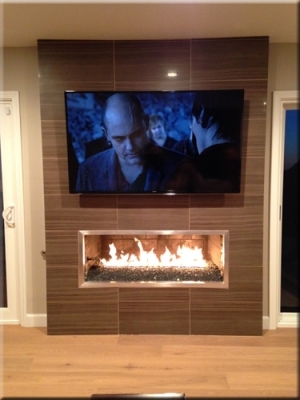 Let's build you an awesome fireplace surround! 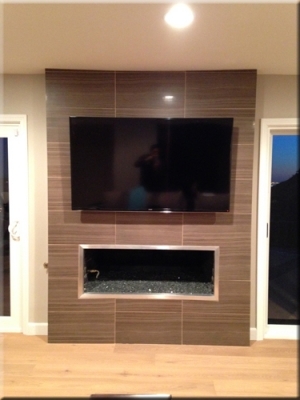 This is what we were to transform for Allan Chang. 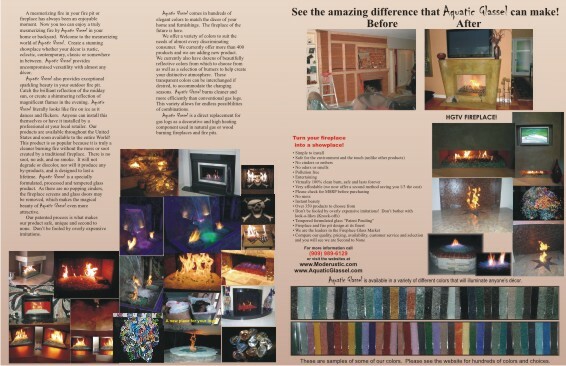 Great idea by Allan and we built his idea, after all, that is what we are good at!